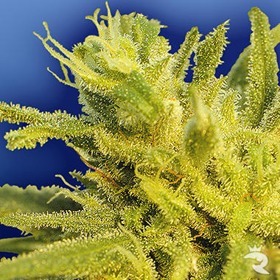 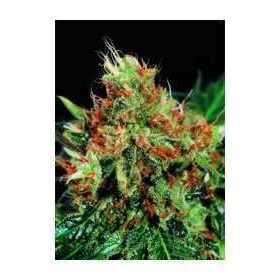 If you are looking for a perfect example of the raw power and style of Afghanistan genetics, then The Gaffa is your one stop shop for Cannabis seeds. 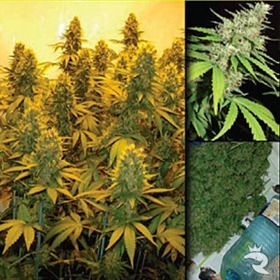 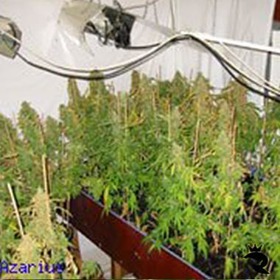 The Gaffa is a quick flowering strain that can grow both indoors and outdoors in temperate climates. 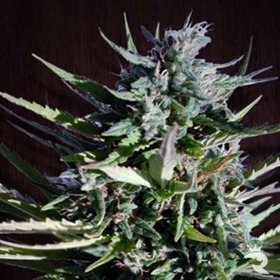 A Skunk and Viking crossbreed with an extremely short flowering time (44 days), therefore its an all out favourite with the Dutch commercial growers. 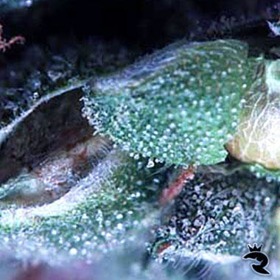 The skunky stench that comes from these plants is seriously unbelievable. 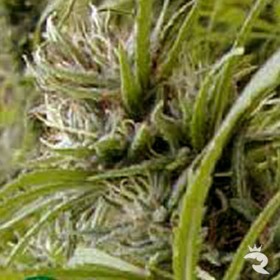 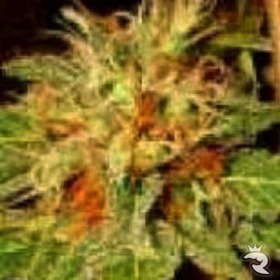 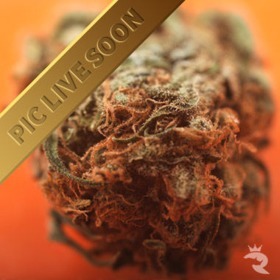 The consumers always choose this strain when given a choice simply because it smells SO dank and packs a BIG punch. 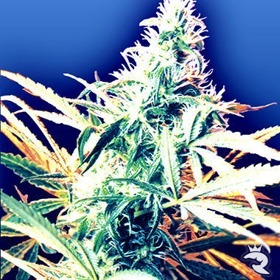 Secret Valley strains all tend to deliver a big high.